New brewer to the forum. I’m originally from Quispamsis, but have spent a large portion of the last 6 years working abroad. Currently living & working in southern Africa where we have a pretty solid community of 5-6 home brewers (mostly American/Canadian/Australian), but I’m back in NB every 8-12 months or so and like to stay connected with home. Anyway, I’ve been doing 5 gal all-grain batches using a friend’s gear, and have started to order in some equipment to get my own rig going - should be up and running for a first brew in March. It’s been a fun learning process, and the rewards for nailing a batch are delicious. Looking forward to connecting and learning. Welcome Brian! Really looking forward to hearing about your harvest and brewing there. Please keep us updated and of course pictures are always appreciated. Cheers! Feel free to post some pictures. I know I'd like to see some. Keep us posted next time you're in town maybe you could make a meeting. Your story is really interesting, looking forward to hearing more about your brewing experiences abroad! Welcome Brian! Glad to see you aboard and looking forward to seeing/hearing more about your adventures in home brewing. My first year cascade hops produced zero cones... so you must be doing something right! Most definitely interested to hear about brewing in SA ! Very cool. But the daylight hours really shouldn't be much of a concern, as they grow tons of hops in NZ and OZ, and they are probably at the same latitude or lower than you are. Here in Malawi I'm around 13 degrees latitude south of the equator so my growing days are relatively short compared to the longer daylight hours in the growing seasons in North America / Europe / Southern Australia / New Zealand. The closer to the equator you get, the shorter your daylight hours are. 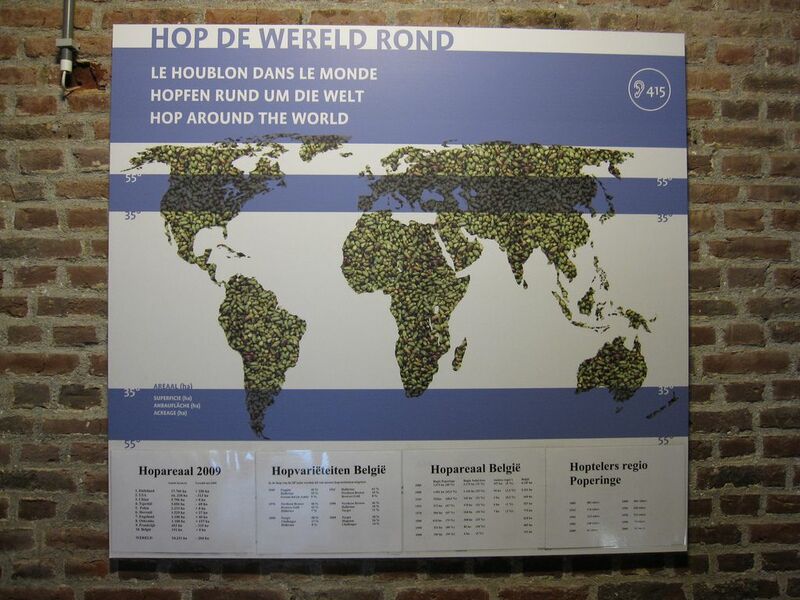 The best hop growing regions are between 35-55 degrees latitude north or south of the equator. Even the SAB hop farms in George, South Africa (about 2,500km south of here at 33 degrees south of the equator) have to use lighting to supplement the daylight hours. Fortunately it's worked out - I've just harvested about 20g wet that I started to dry this evening, which isn't much, but have several pounds worth sitting up there that I'm giving just a bit of extra time to. I'll have to grab some photos over the weekend and share.